We don’t want to admit it, but summer is almost out of reach. To get us through this difficult time, we’ve turned to the exquisite frames we are looking forward to rocking this fall. 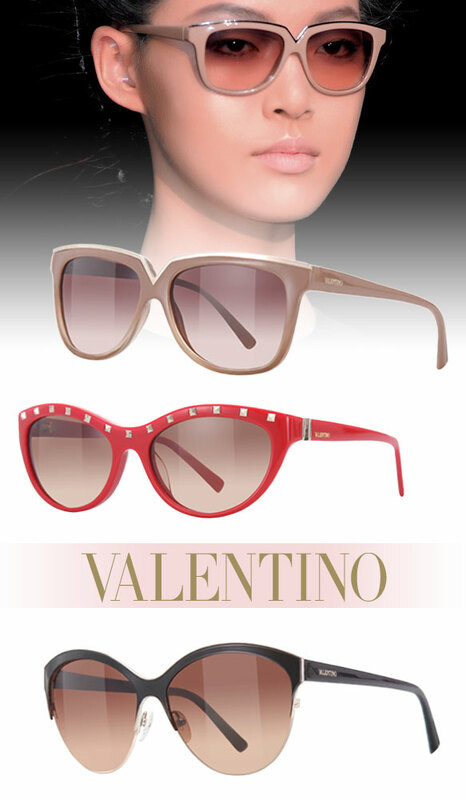 As we all know, Valentino never fails to deliver iconic looks season after season, and this collection is no exception. Valentino creative directors Maria Grazia Chiuri and Pierpaolo Piccioli didn’t hold an ounce of creativity back when it came to designing these shady styles. Masculine shapes, distinct contrasts and functional elements are at the heart of the men’s collection. 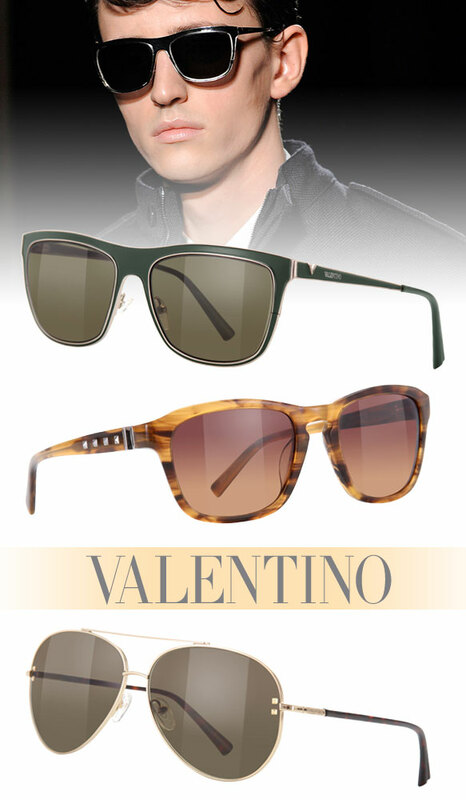 With a refreshing neutral color palette and dapper details, these shades will transform any dude’s look for the better. The ladies’ collection offers diversity, but one thing is for sure — defined browlines are in. Retro vibes, metal accents and iconic elements make these girly sunnies simply irresistible.